Adjustment Day will hit shelves May 2018. Chuck Palahniuk, the award-winning author of Fight Club, Choke, and many other books, has a new novel coming out on May 1, 2018, titled Adjustment Day. 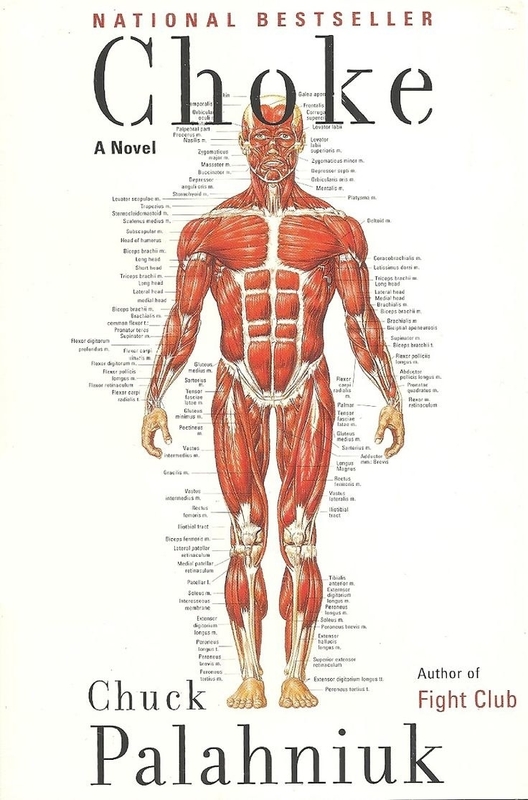 Adjustment Day will be Palahniuk's first new novel in over four years, and will be published by W. W. Norton & Company, the original publisher of Fight Club, Invisible Monsters, and Survivor. The press release for Adjustment Day warns that the book will offend...literally everyone. Fight Club put Palahniuk on the map as a transgressive visionary. Now, Adjustment Day blows past all previous markers for impropriety with a brilliant, hilarious, and outrageous story that is perfect for our era. Every reader, of every stripe, will find something in Adjustment Day that is as profoundly wise, funny, and affecting as it is offensive. And, make no mistake, everyone will be offended. Palahniuk described the book in the press release as "a bigger package of bold characters and norm-bashing ideas." 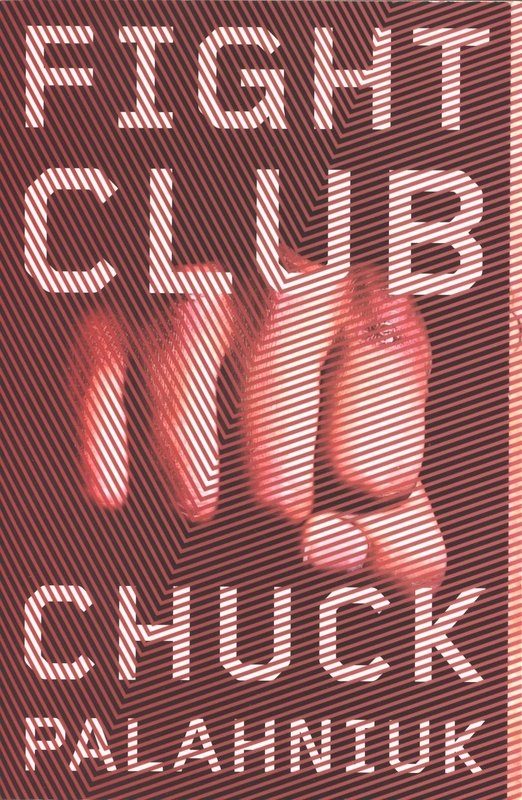 Chuck Palahniuk remarks, "W.W. Norton brought my first book, Fight Club, into the world. My next book, Adjustment Day, is to Fight Club what Atlas Shrugged is to The Fountainhead — a bigger package of bold characters and norm-bashing ideas." To learn more about Adjustment Day, click here.